Denise Silk supports leaders like you. Leaders who aren’t afraid to trust their own inner wisdom to guide them, leaders who create deeper and more engaging connections with their audience, leaders with an important message to share. Denise is a respected and sought after communications expert. 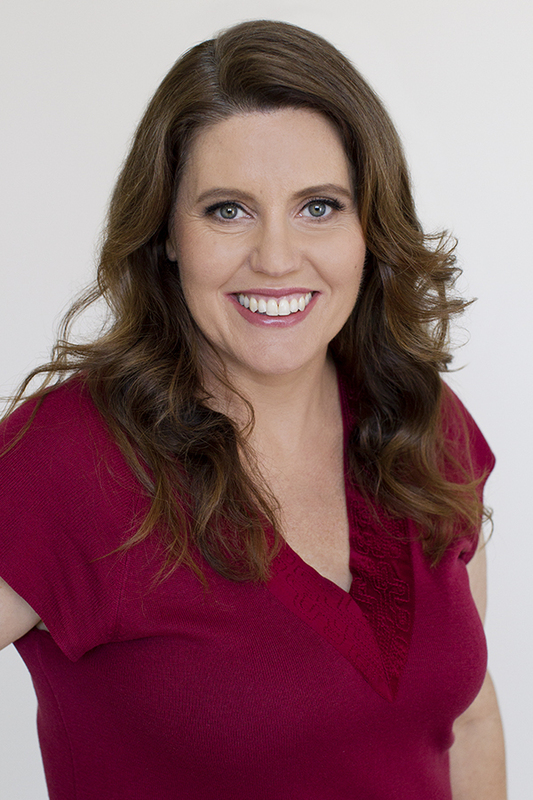 She is a global speechwriter and coach with an expertise in human behaviour which enables her to fully support her clients to find their true voice and connect with their audiences. Denise sees beyond the words and sees what is needed on both sides; from the speaker and the audience. Denise’s background started in Corporate Finance leading teams across the Asia Pacific region as well as Global projects spanning 120 countries. Denise was first introduced to the world of global communications during a crisis. Denise made her mark globally with a communications strategy that navigated 30,000+ employees back into a “smooth operation” status. She quickly became a communications advisor to Executives, Vice Presidents, Business Leaders and Finance Leaders across the globe. Denise maintains a very high level of integrity and was a trusted confidant and advisor for senior leaders. Denise brings a distinguished background in developing and facilitating Leadership Curriculums, Diversity Programs, Culture Change Initiatives, plus Team Building Programs on both a local and global level. It wasn’t always this way though; Denise grew up exceptionally quiet, unable to speak up, yet somewhere inside she always knew she had a voice. Much of her own journey has been about discovering and trusting her own inner voice. She knows first hand how important it is to be a highly regarded communicator for career progression and brings a wealth of knowledge, personal experience and insightful wisdom to her coaching and teaching. Denise has worked extensively with people across the globe and lived in four countries (Australia, USA, Singapore and China). She is a member of the Professional Speechwriters Association, UK Speechwriters Guild and is a trained facilitator. She has previously been certified as a project management professional, internal auditor and accountant. Denise will help you find your voice and inspire those around you.